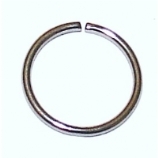 This section features a selection of jewellery for septum piercings. 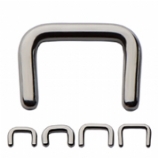 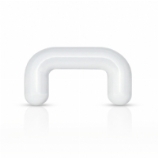 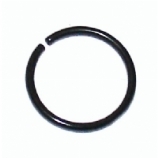 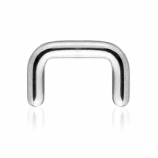 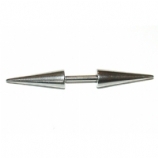 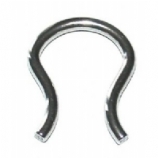 For more ideas for standard 1.2mm or 1.6mm septums, visit our Basic Body Jewellery section for rings and barbells in a variety of sizes and styles. 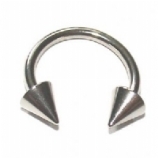 For stretched septums of 2mm or bigger, check the Heavy Gauge Jewellery section for rings, barbells, plugs and stretching tapers for wearing in your septum or stretching it further.